In the State Duma are constant debates about increasing the age for retirement age. Many retirees, health and strength, work at the same place a few years after cherished 55 years for women or 60 for men. To fire a respected, experienced specialist retired quite difficult from an ethical aspect, but it is extremely necessary. The Labour code of the Russian Federation no separate provision as to fire the employeereached retirement age. The employee must make to the Pension Fund documents for receiving pensions by age, to him it was accrued. To work it can stay like before. So come to the dismissal of the pensioner as to the dismissal of any other employee. If the employee reached retirement age, has written in your name the corresponding document of resignation, then execute him according to the order. 14 days after signing the application, the worker-pensioner will be considered as resigned. 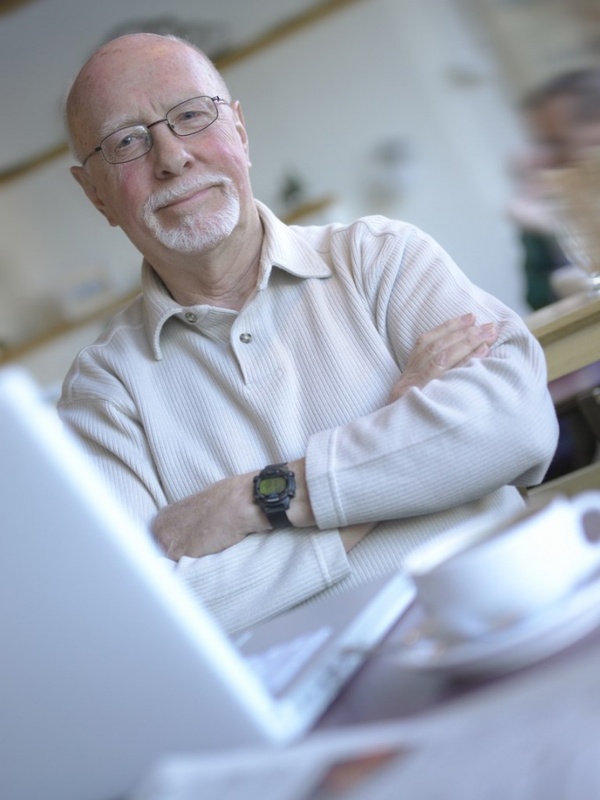 In the workbook it will record that an employee dismissed in connection with retirement age. All necessary payments appropriate to such dismissal, will be saved. Talk to the worker who has reached retirement age, the termination of the employment contract by agreement of the parties. Give him a severance package – officially give an award for length of service or other material reward. In the event of liquidation of the organization the dismissal of such worker is in a General way, as with other employeemi. Remember that you need to be sure to warn him for 2 months about downsizing. If he is raising a child under three years of age, or a minor child with a disability and lives alone, to reduce it. You have sent the employee-pensioner on leave without pay vacation, then dismiss it can then only upon written request. In this case you must compensate the employee vacation days. You can also fire the pensioner's state of health, if it has a certificate of disability. Before you leave, you should offer him a different, less complex and hard work. If you do like the offer you can't, notify him in writing. Retired received disability in the event of an accident in the workplace, to dismiss him only on his statement and the redundancy – in the last turn.